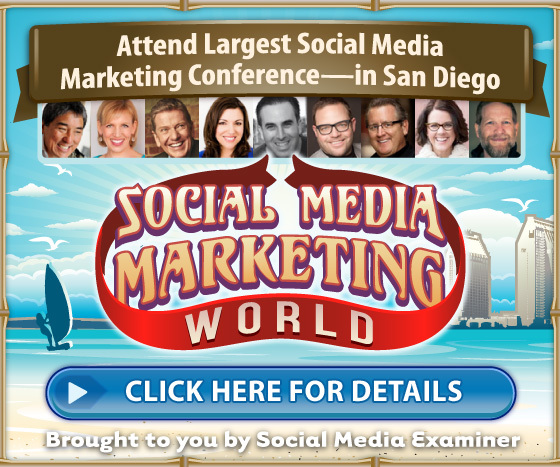 Are you using Facebook video ads for your business? Well-structured video ads command viewers’ attention and prompt them to take action. 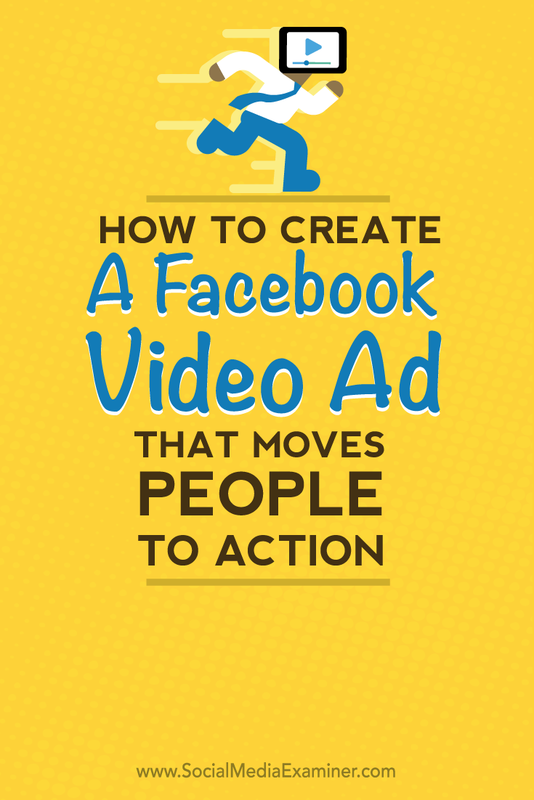 In this article you’ll discover five steps to crafting the perfect Facebook video ad. 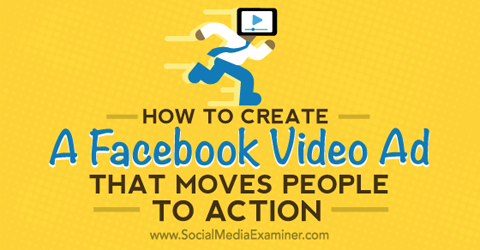 Discover how create a Facebook ad that moves people to action. Facebook’s head of ad product Ted Zagat recently said that a year or two from now, Facebook will be mostly video. This is likely the reason why we’re seeing so many great new features for video advertisers. When you create a new ad campaign in Power Editor, you can choose from a number of objectives for your video ads: Clicks to Website, Page Post Engagement, Video Views and Website Conversions. 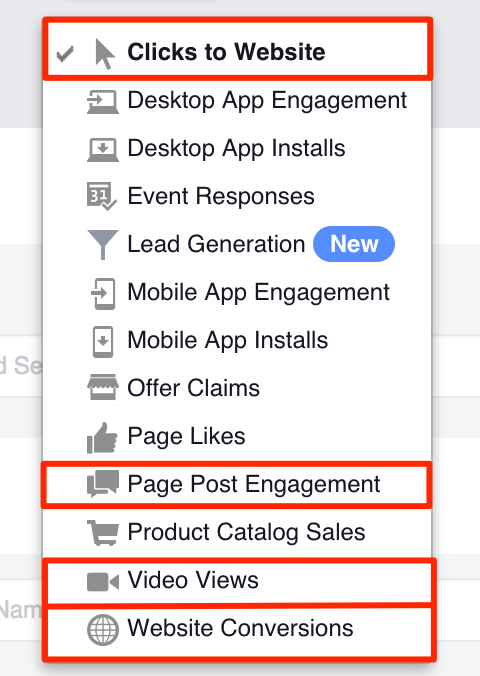 Choose a campaign objective for your Facebook video ad. Facebook is continuously adding new options as well. 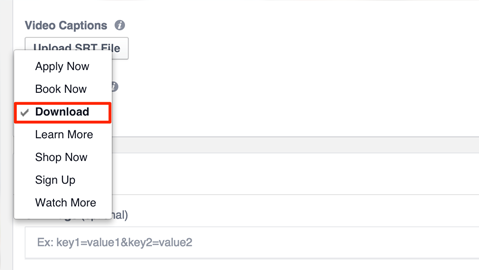 For example, Facebook automatically creates custom audience lists of people who’ve viewed your video ad. Until recently, these lists would be created only if you chose Video Views as the campaign objective. But now, if you use another objective (Website Conversions, for example), these video engagement lists will also be created automatically. Facebook will automatically create video engagement lists for you. This means you can easily retarget these groups of people later, similarly to retargeting your website visitors. To create a video ad, you have a lot of different options. Of course, you can use a recording of yourself (or hire someone to do it for you), but you don’t have to. Using videos with animated text, images and music can be equally (if not more) effective. To create strong ads, it’s important to get your targeting right, and communicate a powerful message. This article walks you through a framework you can use to create the perfect Facebook video ad script with only five lines of text. For each line, you have a specific goal: grab attention, build interest, elicit desire, create conviction or add a call to action. 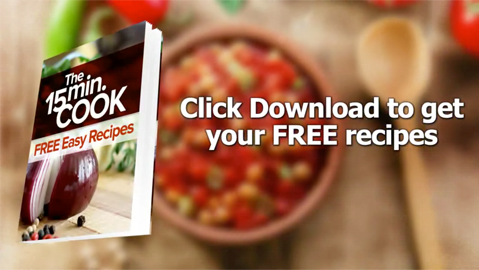 To guide you through this method, you’ll follow the creation of an example video ad for a free recipe guide, with the goal of growing your email list. How do you grab attention in today’s attention-deficit world? Start with a question. You want to immediately focus on the main pain point or desire that your target audience is experiencing right now. What are your customers’ biggest problems or struggles? What are they frustrated about? What are their biggest wishes? For this step, it’s important to focus not only on the problem or desire, but also on how that makes people feel. When you do this correctly, you have what’s called an audience-to-problem match. You want people to instantly recognize themselves and say, “Hey, that’s me!” If they do, they’ll likely be curious about what else you have to say. Focus on a problem or something the viewer struggles with. 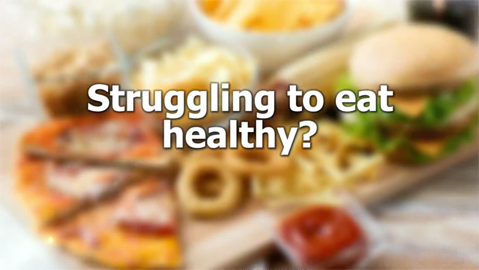 The ad above tackles a typical frustration that a lot of people can relate to: struggling to eat healthy. Once you’ve successfully captured your viewers’ attention, you need a way to keep it so they’ll watch the rest of your ad. In this second phase of the script, hint at your solution by creating an open loop. You want to paint a picture for viewers that it is indeed possible to get rid of that problem or struggle. At the same time, you don’t want to reveal what the actual solution is. Only hint at it for now. Hint at the solution you’re going to provide. Can you see how this approach is creating an open loop in your viewers’ minds? If they’re still watching at this point, they’ll likely want to know what that new and easy method is. For this line of the script, create desire for your product or service. Describe your offer in a way that makes it sound amazing and something viewers must have. To do this, focus on a specific benefit of your product, or how it’s different from the alternatives out there. 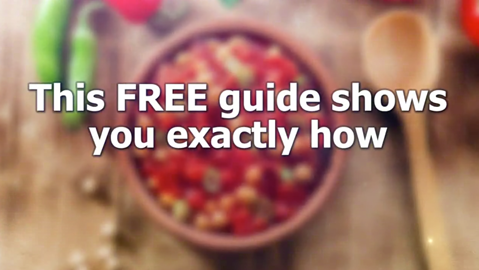 How-to and step-by-step guides are always popular because they help people solve specific issues. Mention the benefit of your product. If you combine the benefit with the word “free,” your offer starts to sound pretty appealing. If your viewer is still hooked at this point, this means that you’re targeting the right audience, with the right problem and solution. Now the question is, how do you convince them to take action? In Dr. Robert Cialdini’s book Influence, he talks about six psychological triggers that entice people to take action: reciprocity, commitment (and consistency), social proof, liking, authority and scarcity. Keep these triggers in mind when you’re writing your script. For video ads, you’ll likely use the triggers for social proof, authority or scarcity the most. Focus on how a well-known expert endorses your product to use authority as a trigger. Focus on the temporary availability of your offer to leverage scarcity. 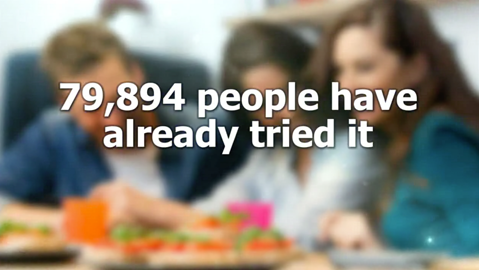 Provide social proof to compel viewers to take action. 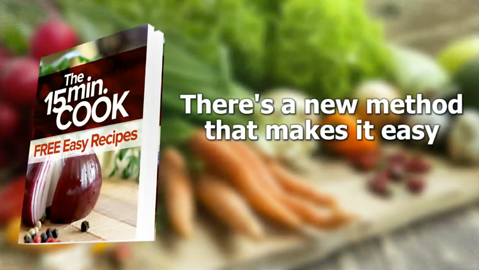 Revealing that many people have already tried your method or product is a great way to convince viewers to take a look at it. Of course it’s essential that the statements you make in your ad are 100% true. Being honest in your advertising is vital to building a good relationship with current and future customers. The last line of the script is where you finally call your viewer to action. Even though the call to action is an important step, it’s easy to overlook it. The idea behind the call to action is simple: Tell people exactly what you want them to do. Even if the action seems obvious to you, it helps to be specific about what viewers should click. Sites like Facebook often change their navigation (for advertisers as well as users), so it’s important to be clear about where to click in your ad. When you set up your ad in Power Editor, you can choose from various types of calls to action, and easily integrate it into your ad script. After you select a type, the button will show up in your post when you run it as an ad. Select the type of call-to-action button. To make your video ad consistent with that choice, mention the call to action button in the script, too. Clarify the action you want viewers to take. This line has one simple purpose: to make sure viewers click the Download button. The idea behind using a script-writing framework isn’t that you have to always use five lines. What’s important is to make sure that each part of your video ad has a specific purpose. You can record yourself on video, use animated text and images or use a combination. Whichever format you choose, make sure that viewers keep watching the video, and that they take the action you want them to take. What do you think? Have you tried any of these tactics to create a Facebook video ad script? What techniques work for you? Please share your thoughts in the comments below. Tips creating a Facebook ad that moves people to action.